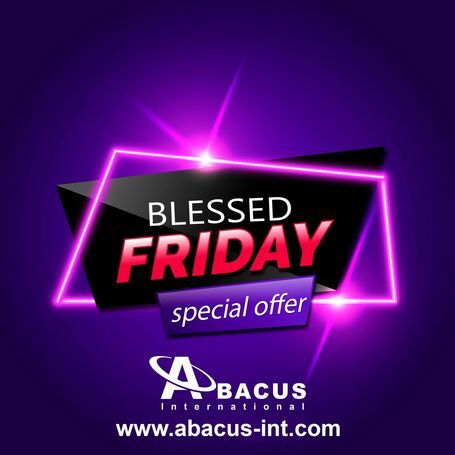 "Heat is ON as the hashtag#BlessedFriday is in the Town! 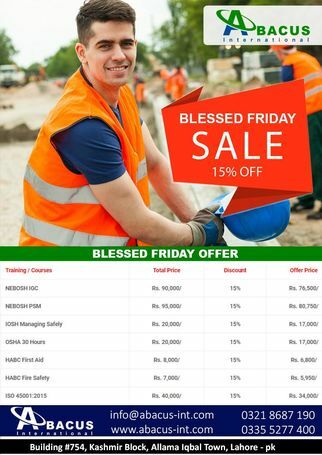 Be the hashtag#Early Bird and Grab the Opportunity as hashtag#Abacus goes 15% Flat off on All the courses!! Hurry Up as offer is valid for First 15 Registrations!!" for more detail feel free to call.